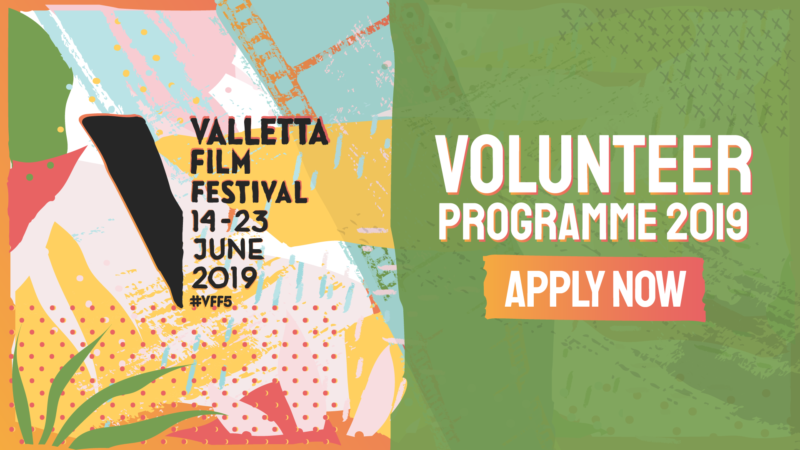 If you love films, meeting new people, buzzing environments and learning hundreds of new things – apply to be a part of the exciting Valletta Film Festival’s team of volunteers. We are looking for enthusiastic and committed volunteers who are eager and interested in new challenges, with a willingness to dedicate their time and energy in helping to deliver Malta’s largest film event. 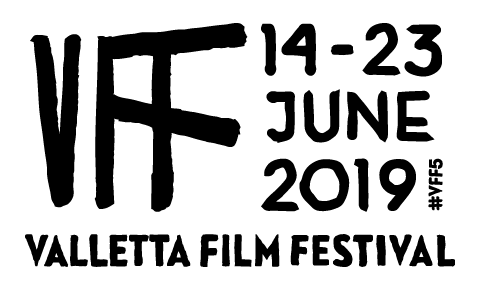 the fifth edition of the Valletta Film Festival will take place from Friday 14th to Sunday 23rd June 2019. As a volunteer you will have the opportunity to be involved in a variety of festival support roles; from manning the festival ticket and information desks, to looking after festival guests, ushering audiences to event venues, as well as filming, photography, interviewing, content writing and so much more. To apply please complete all required information on the VFF Volunteer Programme 2019 Application Form by not later than Friday 10 May 2019. Every department needs help in a wide variety of areas. There is a place for all abilities and experience levels on the volunteer team. To find the best fit for you, we will assign you to a festival department based on your preference, experience, skills, and availability as detailed on your application form. We will do our best to assign you to a department that you will be happy with. Festival merchandise and other perks to volunteers committing the minimum hours required.